Clean workplaces are essential for health and productivity. In times when your office needs some cleaning, would you be able to do that part? Would you tell your employees to stop working for a day just to clean the entire office? We bet that wouldn’t be the case. That’s why you would need to hire people to do the cleaning job properly. 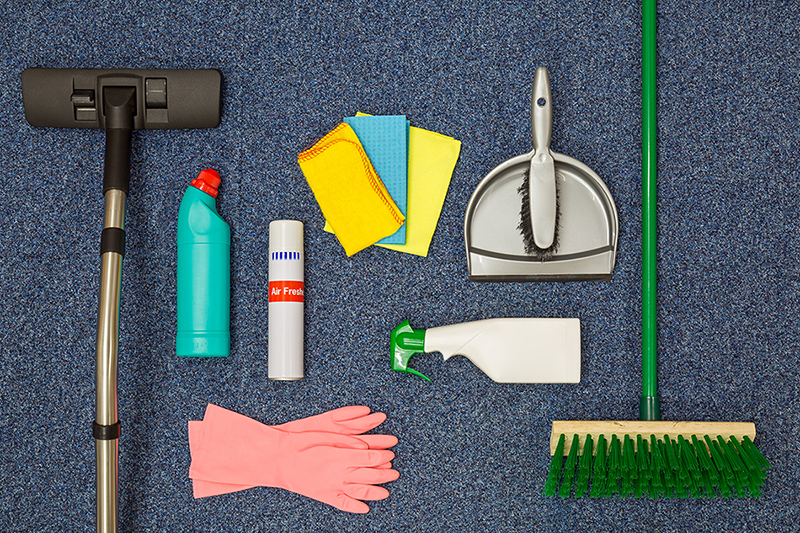 There are different types of janitorial services your office needs. You might be wondering what are they? Are these just limited to sweeping and polishing the floor? We will be breaking it down for you in this article. Here’s an example, think about a year’s worth of not cleaning your office. Do you think that sweeping, mopping, and polishing the floor would be enough? We don’t think so. When it comes to general office cleaning, everything is covered with this kind of service. From the front door of your office to the bathroom and pantry, it will all be cleaned. 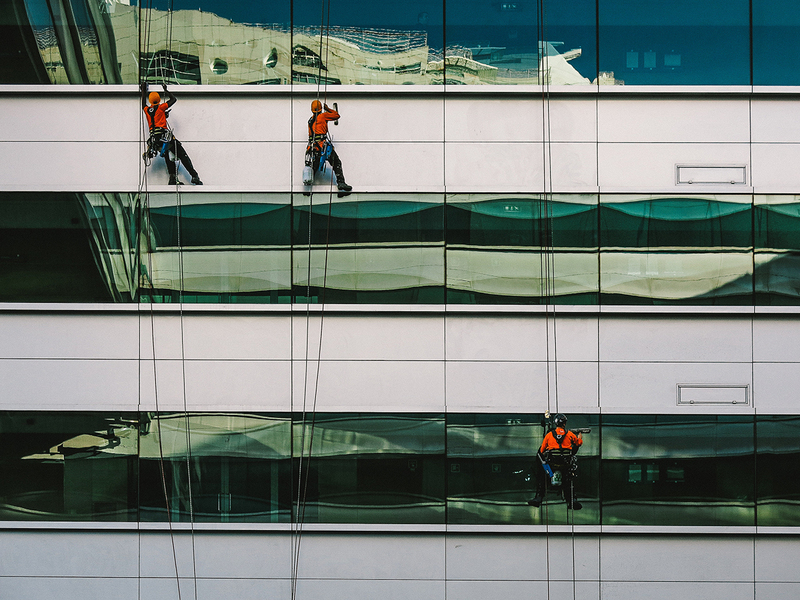 This type of cleaning includes all areas in your office that you might not even think of, such as the windows, elevators, stairs, air conditioner units, and more. When your office has a carpeted floor, then it is time for you to get a janitor that would do the job for you. They have pieces of equipment that will make your carpet look good as new. 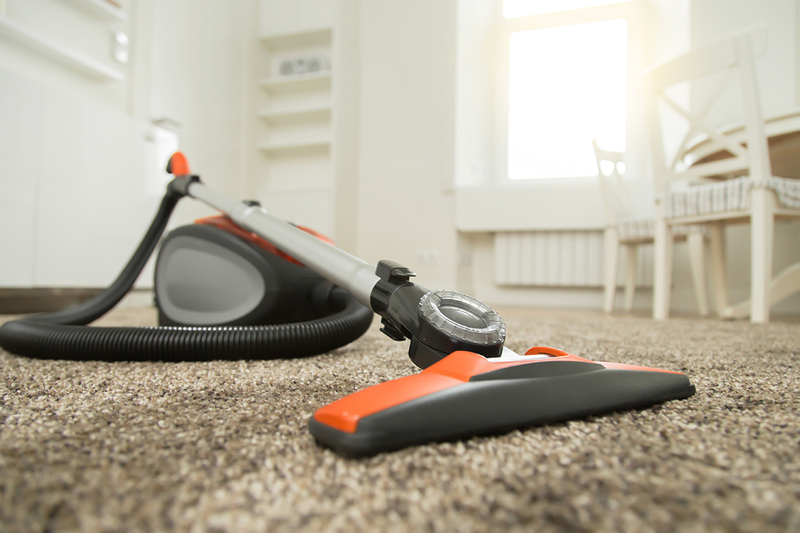 Not having your carpet cleaned could lead to different respiratory issues for some of your employees. Steam cleaning involves the use of steam for cleaning different types of surfaces. 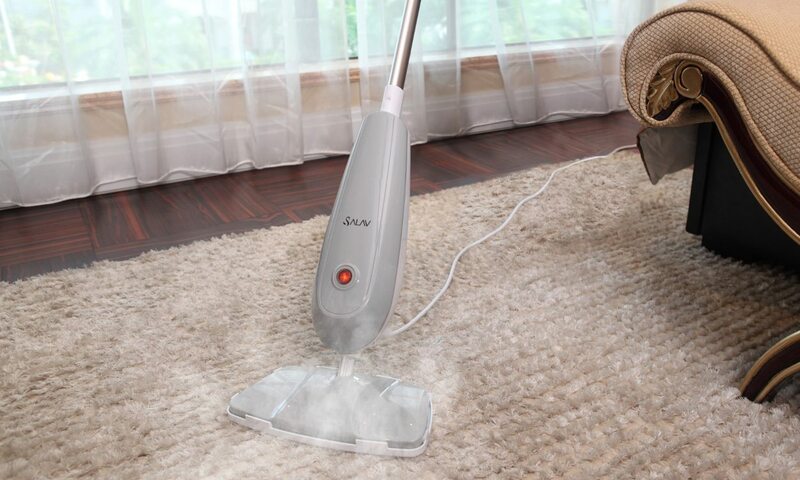 It can be used on glass, sofas, office chairs, table tops and it can even remove rust! Janitorial agencies provide their equipment, so there is no need for you to purchase this equipment for a deep clean of your office. This is one of the spots that you might not bother to clean on the outside, especially if your office space is above ground level. You might have a hard time reaching the areas to be cleaned especially if you don’t have the right equipment for it. You might also be risking yourself from danger. For places that have wide windows and are above the ground level, you might want to opt for a professional in that area. 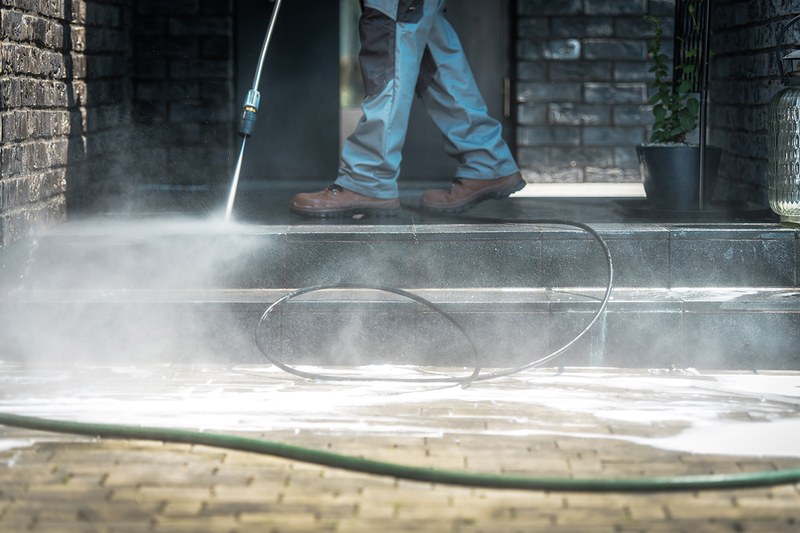 Pressure wash cleaning is usually done when you have a business that is done outside such as mechanics business. They are usually known to clean all exterior surfaces especially car parks or driveways. Even pool areas and walkways count! Hiring a janitor for cleaning is not just limited on the insides of your office, but also the outside area. It safely removes dirt, mold, algae build-up, and drainage stains. 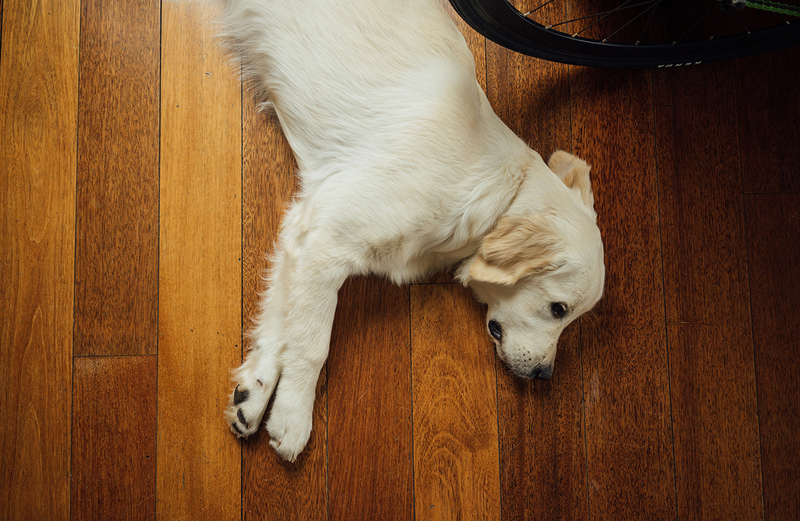 Aside from sweeping, keep your floor bright and polished by hardwood cleaning. This can help renew your hardwood floors and make it look good as new. Some janitorial agencies have this type of equipment to be used, which is cost effective for your company. Sweeping and mopping is not enough. The areas of your office that aren’t given much attention on a regular day might be the dirtiest one. Focus on running your business and let our professional cleaners or janitors do the cleaning job for you! Are you looking for a janitorial service in the Philippines? Contact us today and we will be glad to help you!